A day ahead of the Google I/O conference, the company has taken its Google Glass abroad, making the device available for British customers. The high-tech wearable gadget is on sale for £1,000 (€1,250) in the UK, which is quite a bit more than the US price since it equals a little over $1,700. The device continues to be in beta, which means that a cheaper, more reliable gadget may end up on the shelves in the coming months, as per Google’s promise. More about this is expected to be announced at the I/O 2014 conference on Wednesday, although Google may once more choose to stay silent on the topic. This is the first time that Google Glass becomes available for sale outside the United States, although there are plenty of members of the Explorer program in other countries, depending on the agreements that Google has with developers. 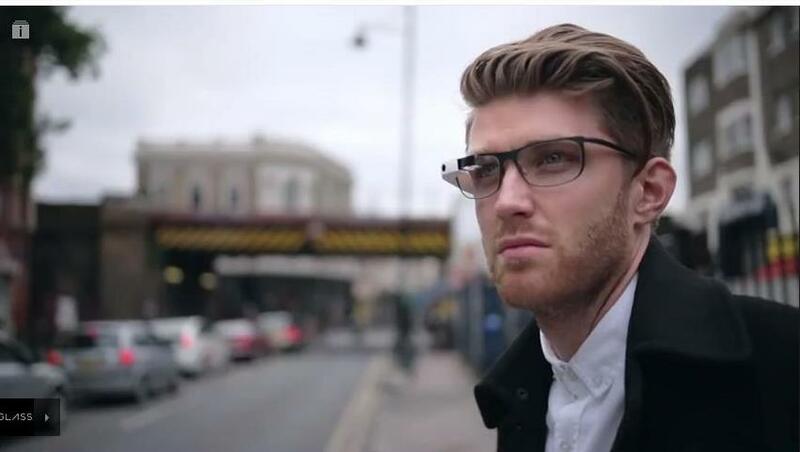 Furthermore, the device has been on show in multiple countries around the world, although it wasn’t available for purchase, but rather as a PR move with Google trying to convince everyone of just how great Glass is. Whether it has succeeded or not it remains to be seen and we’ll likely know more when Google gives us all an extra glimpse into how many Explorer members there are. British customers can choose between the generic frames that have been available from the start or the Titanium collection if you need prescription lenses to go along with Glass. These, of course, cost a bit more, just as they do in the United States.